You’ve heard of gold, but have you ever wondered about the world’s other most valuable precious metals are? If you’re someone who keeps up with trading news, or just anyone who uses the internet for updates on a daily basis, then chances are you know that silver and gold are a pretty big deal. Two of the most popular options when it comes to investments and trading, these two precious metals have been subject to the rising and falling of prices throughout the years, mainly due to their market’s volatility. Still, silver and gold always manage to get through, with the latter being the most popular when it comes to investments. In fact, investors usually buy gold in an attempt to diversify risk, which is usually done through futures contracts and derivatives. Silver, on the other hand, is more affordable, making it the preferred choice of masses for years now. Best known as a dense, malleable and non-corrosive metal, platinum is widely used in jewelry due to its remarkable resistance and lustrous appearance. Also known as the “white silver metal,” platinum is the heaviest among all known precious metals, weighing almost twice as much as karat gold. Its high resistance to wear and tear also make it useful in dentistry, weaponry and even aeronautics. A rare transition metal that belongs to the platinum group of the periodic table, ruthenium is known for its incredible hardness and resistance in withstanding outside elements, such as chemicals. Ruthenium has also found itself quite useful in the modern times, what with it being a mainstay in the field of electronics, where it’s usually used to effectively plate electrical contacts. Easily the most recognizable precious metal, gold is known for its malleability, conductivity, and of course, its unique color. Considered as the world’s most well-known metal, gold can be normally found in electronics and high-end jewelry. 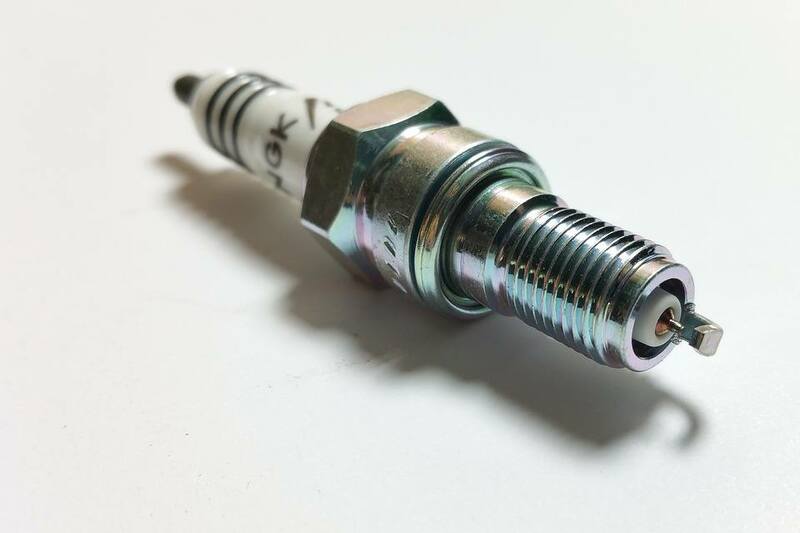 Its conductivity also makes it extremely useful in electronics and thermal insulation. Extremely dense and incredibly corrosion-resistant, iridium is the platinum group’s most extraordinary member. An element that has one of the highest melting points, iridium is usually a by-product of nickel mining and is normally processed from platinum ore. Mined in various parts of the world, with South Africa being its largest producer, iridium can be found in jewelry, electronics and even in medicine. 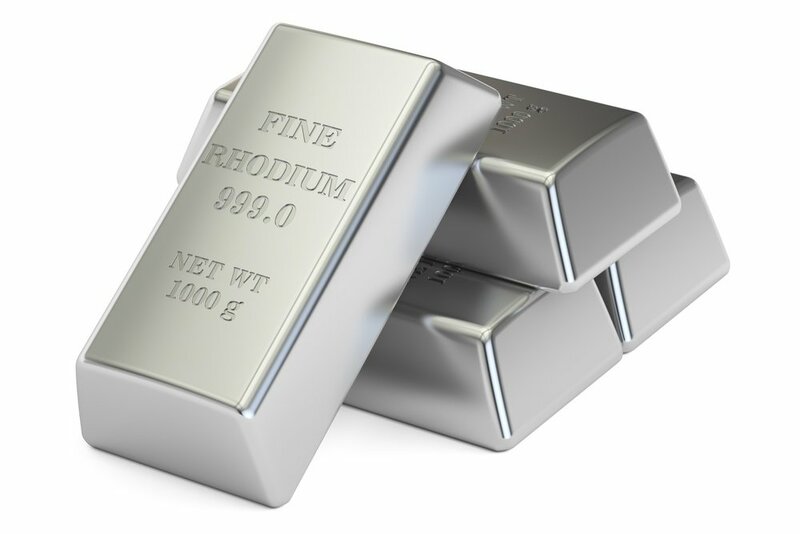 Last but not the least is rhodium. Silvery-colored and incredibly rare, rhodium is the world’s most expensive precious metal. Commonly used in mirrors and jewelry, rhodium is also known for its extreme ability in withstanding corrosion and high melting point. Furthermore, the metal is also frequently used as an alloying agent. This list is just a peek at the various precious metals that we can find in our world. They are rare, and with high economic value, they deserve to be known better, like gold and silver.